Mobile homes don’t last forever. As a mobile home park owner, we’re sure this isn’t the first time you’ve thought of this. But that doesn’t necessarily mean you have a good solution to the problem. You want your mobile home park to be a community that people can thrive in. However, you also need to turn a profit. 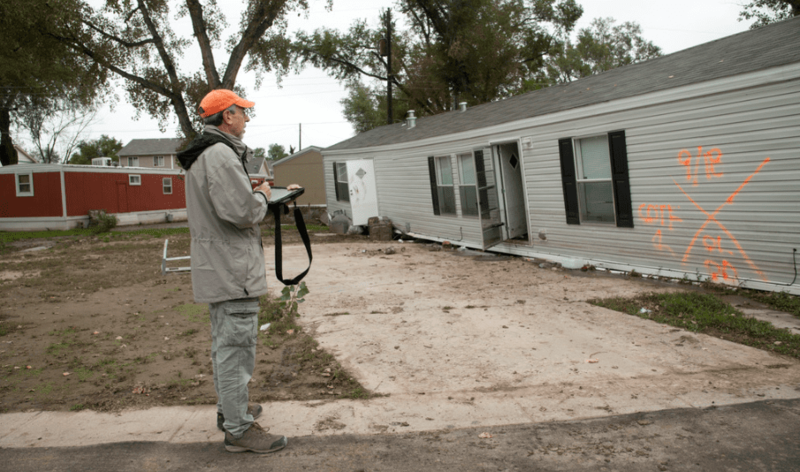 What if we told you there are programs out there specially created to help mobile home owners replace their homes in affordable ways? These programs may be just what you need to improve the quality of conditions in your community without breaking the bank. These programs aren’t available everywhere, but it is worth finding out if your county offers this or any other kind of financial assistance for housing improvements that your park can benefit from. First off, though, let’s look at some reasons you might need to consider replacing the mobile homes in your park. Starting in 1976, mobile home manufacturers had to meet rigid construction standards for safety and performance, according to the newly accepted HUD code. This means that any mobile homes built before 1976 have the potential to be less safe for their inhabitants. Most mobile homes built after 1976 have a life expectancy of 30-55 years. However, there are many factors that can shorten that time frame. This makes it necessary for you, as a park owner, to consider options for replacing the homes in your community sooner than you anticipated. Water damage is one common cause of the early breakdown of mobile homes. Their undersides can be exposed to the elements including the dampness of the ground. As a result, the materials of the home are more likely to take on water and break down sooner. Not everyone has thousands of dollars lying around just waiting to be spent on new homes, and that’s where these mobile home replacement programs come in. 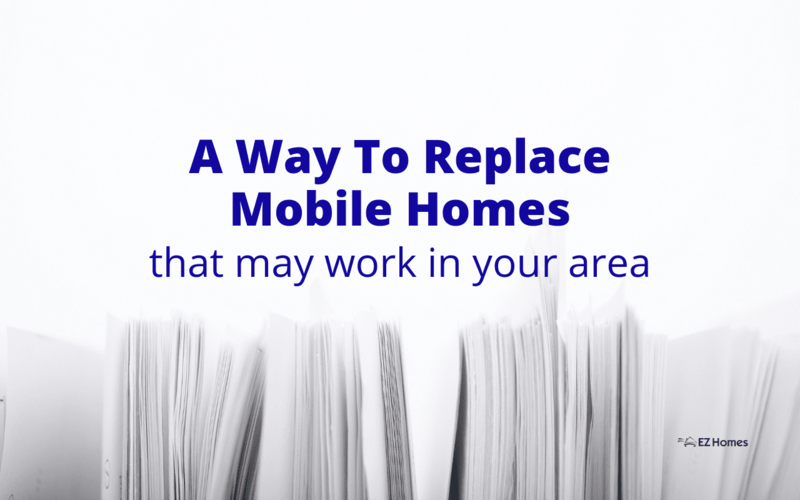 What are mobile home replacement programs? Mobile home replacement programs are programs that help people replace their old, often damaged, mobile homes with new ones. They offer financial assistance with the goal of helping people improve their living conditions. And in the process, they help remove undesirable eye-sores from the community. These programs combine federal and state grants to improve housing situations in participating communities. They may include enticing incentives for the homeowners to upgrade or replace their own homes or dilapidated homes in their mobile home parks. One community that has already had great success with this type of program is a city in Minnesota called Mankato. In 2017, the city received grant money from the Department of Housing and Urban Development. They decided to put that money, together with grant money from the State of Minnesota, towards improving the housing in its mobile home communities. They successfully replaced four mobile homes with newer ones that year. Mobile home owners in Mankato that qualified for this program were offered interest-free forgivable loans if they stayed on in their new homes for 10 years. That’s quite the incentive! Mobile home park owners also participated by covering the costs for removing the old mobile homes. This means they significantly improved their communities at a fraction of what it would have cost them on their own. With the success of the 2017 program, Mankato has received even more grant money. With it, they’ll continue moving forward with their plans for enriching the lives of its residents. Many other communities are taking notes and hoping to begin similar programs. With the positive outcome of the Mankato mobile home replacement program, there has been a lot of interest in other states and cities to begin similar incentive programs. Even if they’re not currently available in your area, we foresee this trend picking up over the years and becoming more common. To find out if this or something similar is available in your area, we suggest that you begin by searching for home replacement or improvement programs in your state. If this doesn’t turn up any results, call your local or state departments for housing and community improvement. They should be able to direct you to some programs that you may qualify for. 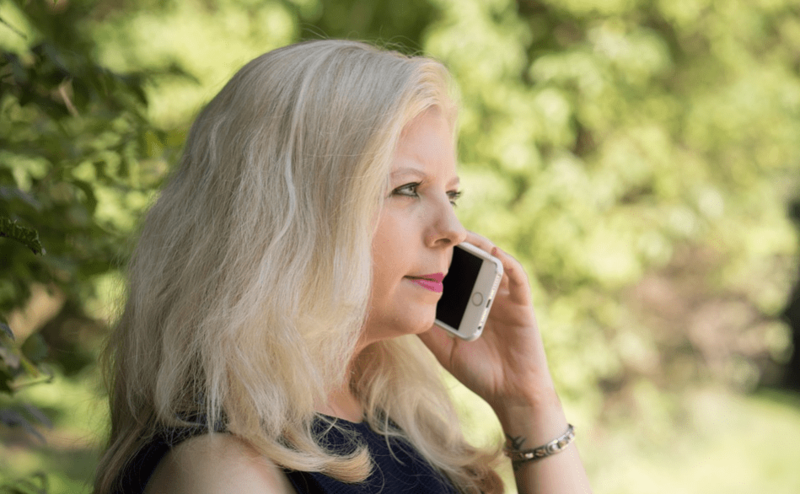 At first glance, these programs may seem like they primarily benefit mobile home owners. So what if you don’t actually own any of the homes in your park? If you take a moment to consider, you will realize there is much to be gained from having one or more of the old homes in your park replaced with nicer, newer ones. Removing dilapidated homes improves the safety of your community. It also creates a cleaner and more pleasant atmosphere. This can increase your park’s desirability. As a result, you may have good reason to raise your lot lease rates, and of course, your profits. We understand that this might not be for everyone. Maybe you’re more interested in extending the life of the mobile homes you already own? Either way, we hope you find the perfect answer to your mobile home park owner needs. Good luck!